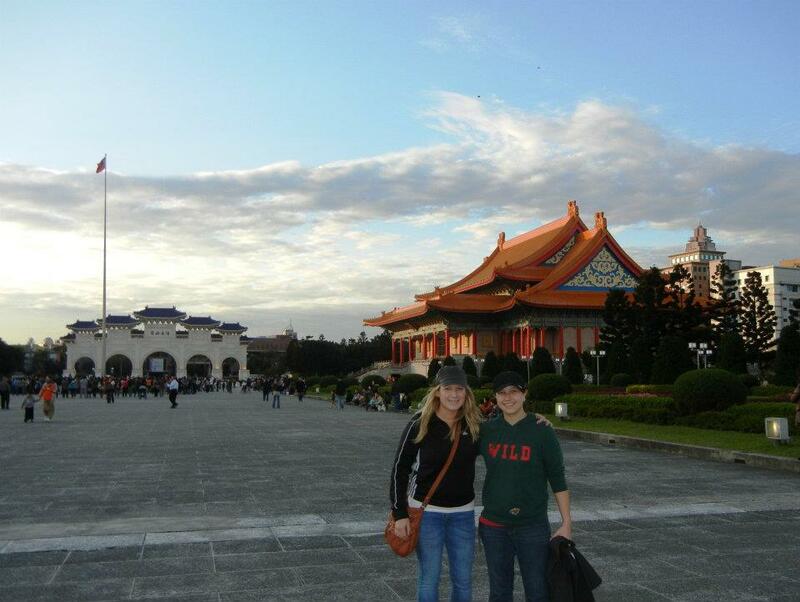 Ashley and I left Bozeman around noon today to head to Taipei, Taiwan. Each year my company recruits about 100 Taiwanese students to work in our general stores and hotels and this happens to involve a super fun trip to Taiwan. Ashley and I went on this trip last year and we had so much fun. Our sponsor, CCUSA, really spoils us. 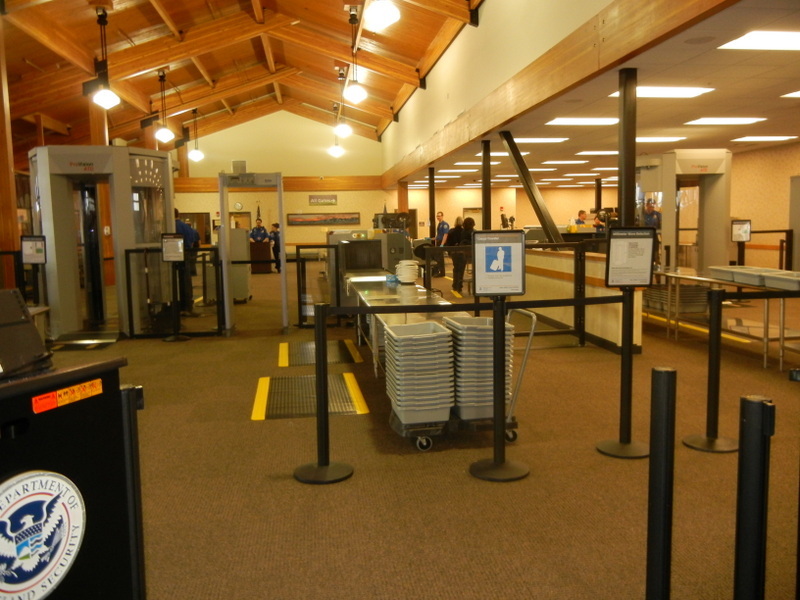 The Bozeman airport was insanely crowded and we barely made it through security in time. Just kidding. It was just Ashley and I and a about 30 or so TSA workers. 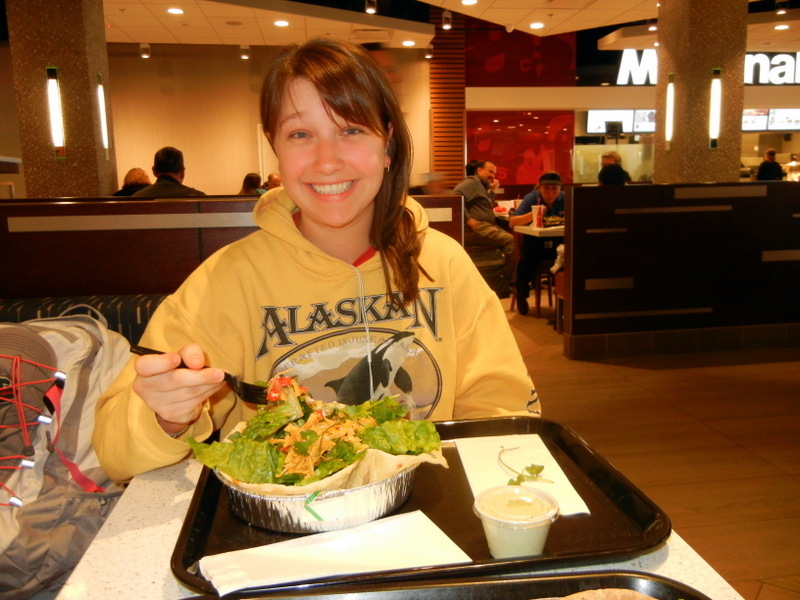 Ashley and I ate lunch at Café Rio in the SLC airport, per our co-worker’s suggestion and it was pretty awesome. We arrived in LA around 5pm and I had big plans to hit up the closest Lululemon store. It took a little while, but I finally found a shuttle that was headed towards El Segundo. I ended up at the DoubleTree in El Segundo and walked just under 2 miles to the Lululemon store. It felt great to stretch my legs since I had been cooped up for the past few hours. The El Segundo Lulu store was so cute! It wasn’t too crowded so I was able to really scope everything out and chat with all of the ladies working there. 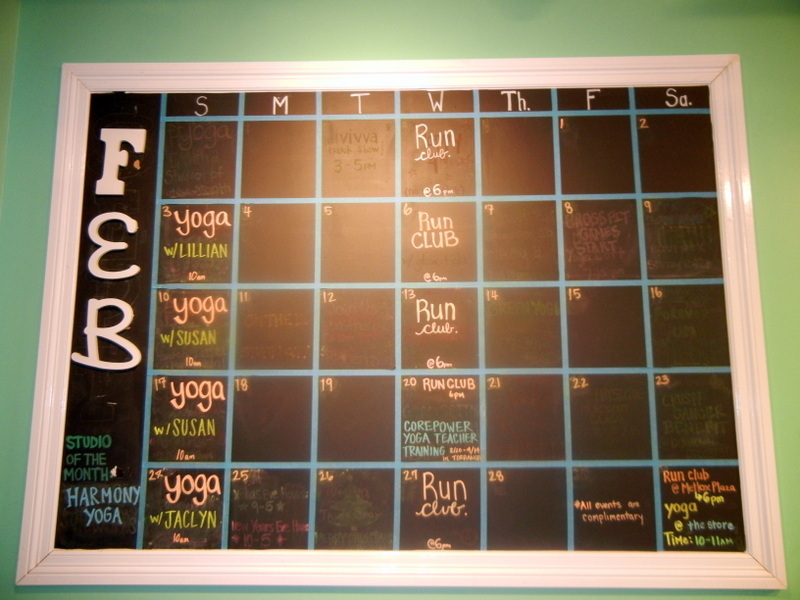 They had this awesome chalkboard with their run club and yoga days/times which I loved. Obviously I wanted to purchase the entire store but after lots of browsing, I decided to get another pair of wunder under crops and the run swiftly tech short sleeve top. I also picked up another pair of wunder unders for Heather. I’m posing next to the goal board which I thought was a pretty cool concept. 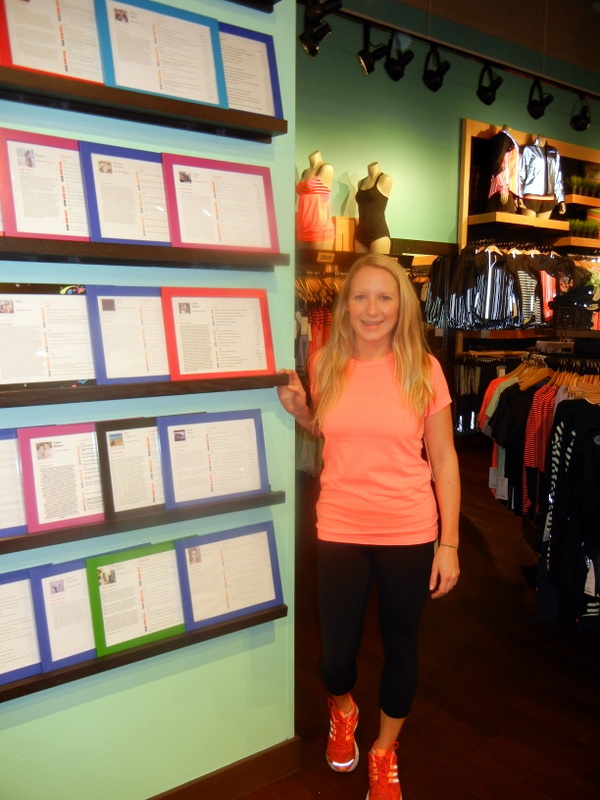 Each of the employees displays a photo of themselves, a little background information and the goals that they’ve set for themselves. I hung around the store shopping and chatting for about an hour and then the girls helped me grab a cab to get back to LAX. 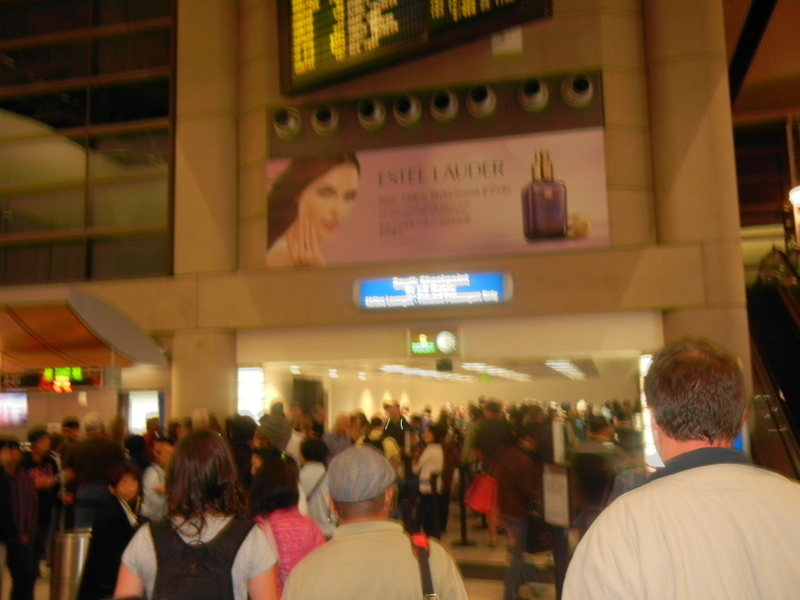 The LAX security line was a little different from our experience at BZN. Well, we are about to board our flight to Taipei so I should probably shut down my computer and get my things together. One thing that Ashley and I have noticed in our travels is that people love to be first in line to get on the plane. We always wait until the last possible minute to board. Why would you want to spend more time on the plane than absolutely necessary? Let me know if anyone has any insight on this. I’m totally baffled. 999 It is a cologne designed for guys relating to the ages of 35 and fifty three, and should be worn through the daytime. I would carry on to spend as long as workable chopping it up that has a fellow geek, every one of the although not offering nearly anything. Cafe Rio is great! Aaron introduced me to it on our GC trip. Thanks so much for making the effort & taking the trip to the Lulu store – you’re the best 🙂 I ❤ the goals board!